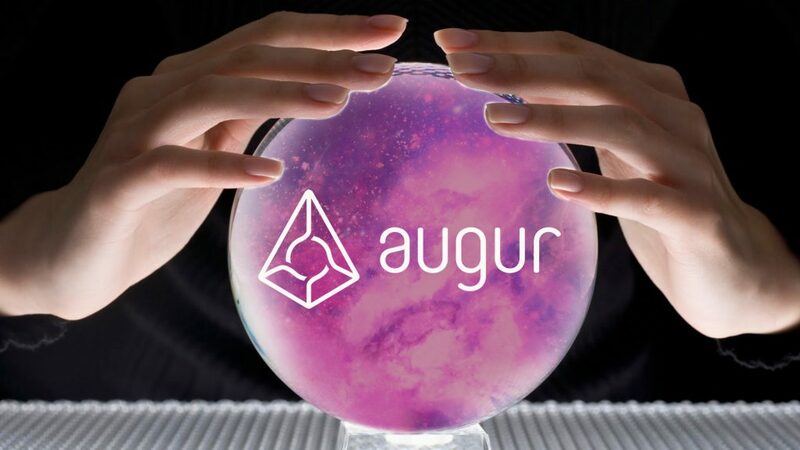 Based on the Ethereum network, Augur is a decentralized prediction market. Using the ‘wisdom of crowds’ they essentially create a search engine for the future. It runs on its own token, REP, which people use to buy positive or negative shares in relation to a specific question created by another user. Users profit depending on what the outcome is of the question. Tim creates a market for the outcome saying the Blue Jays are going to win the MLB. He supplies the initial funding and liquidity for the shares which people can then buy to bid what they believe will happen. Users can buy and sell whenever up until the event takes place. Every share always adds up to $1. So at the initial offering the good shares could be worth $.60 and the bad $.40. As the event progresses the price of the shares will shift accordingly. So if the Jays go on a winning streak the good shares could rise to $.80 leaving those with the bad shares at a loss of $.20. Augur not only provides entertainment and a chance for people to make money, it also provides useful information through the ‘wisdom of the crowd’ which companies like financial companies and governments could leverage. At the crowd sale of tokens 8.8 million (80%) were sold to investors. Out of the remaining 2.2 million, 16% were given to team/advisors and 4% to the forecast foundation (a non-profit organization that is responsible for managing, maintaining, enhancing, and promoting the platform). During the crowd sale Augur collected roughly $5,318,331.63 USD in Bitcoin and Ether which will be used for further development of Augur. Augur was founded in 2014 by Jack Peterson and Joey Krug. The team also included Ron Bernstein (Intrade founder), Robin Hansen, and Vitalik Buterin (Ethereum Founder) as advisors. Augur’s first contract was uploaded to Ethereum network in April 2015 with the first beta version released March 2016. Augur tokens went for sale in 2015 and were distributed in October 2016. Augur headquarters is located in San Francisco, California. You can purchase REP with fiat currency (i.e. USD, JPY) in various exchanges or you can buy it with Bitcoin or Ether. You will also need to have a wallet that can support ERC20 currency. Don’t have a wallet or never bought into the cryptocurrency market before? BitCanuck offers 24/7 support to both new and experienced investors. With trades as low as $50 CAD. The supply of Augur is capped at 11 Million with no mining program. As a viable prediction platform, it has both entertainment and commercial applications. It may even become the place to bet on sports with its fairly transparent manner and much lower fees than many betting platforms. Ready to learn more? Check out our Field Guide to Cryptocurrencies.